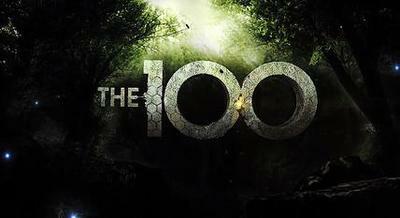 The Hundred is an American post-apocalyptic drama set 97 years after a nuclear war destroyed almost all life on Earth. The only survivors were a group of people living on space stations at the time. Now their descendants live in a strict society where any crime is punishable by death unless under eighteen. However, when life support begins to fail, a hundred 'expendable' young offenders are sent to Earth to find out if it is habitable. The show launched in the US in March, and is soon to premier in the UK. It has also been announced for Australia, but the dates are yet to be confirmed. Are you interested in watching? This is the first time in a while that I have seen a trailer for a new series that am am actually interested in. As long as I remember it' on, I'll be giving it a go. It sounds interesting, I may have a geez. I almost cried when the CW was not renewing it for a second season but thankfully people power prevailed and we will see a second season in October. I'm looking forward to season two as well. The last episode is tonight, and I can't wait. It is a compelling series. What I like is how much my allegiance towards characters keeps shifting. One minute I love them, the next I hate them.